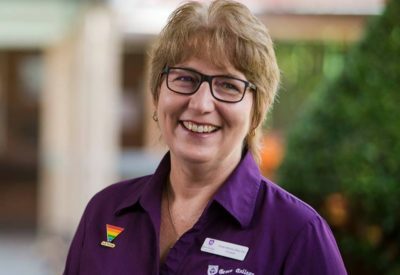 Anita Monro is currently Principal of Grace College, a residential College at the St Lucia campus of The University of Queensland. She is a Minister of the Word in The Uniting Church in Australia, having been ordained on 10 December 1988; and has served on 2 major national commissions within that church, the Working Groups on Worship and Doctrine. She has taught in the disciplines of Biblical Studies (Hermeneutics), Systematic Theology, Practical Theology (Liturgy) and Philosophy in a range of tertiary settings including Brisbane College of Theology, Sydney College of Divinity, and Charles Sturt University (School of Theology).